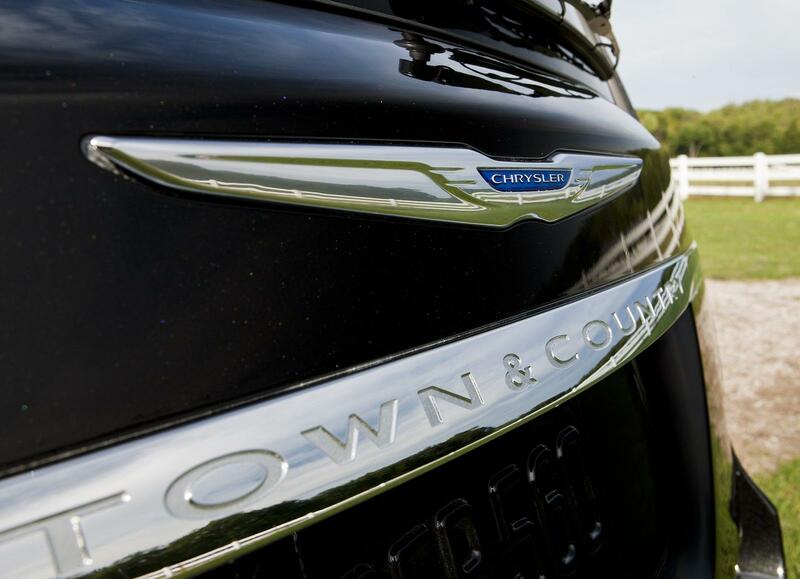 According to Chrysler, the firm is looking to axe two entry-level Fiat-based models. While details are restricted, an American new site spoke to Chrysler President Olivier Francois who said releasing a rebadged Lancia Ypsilon didn't make sense as it was too similar to the Fiat 500. In addition, a compact sedan underpinning the Alfa Romeo Giulietta will be exclusive to Dodge, phasing out the Chrysler model.